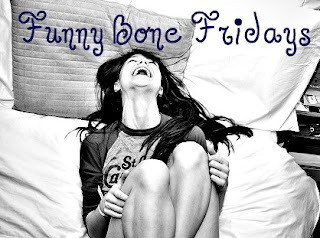 Home funny bone fridays harry styles liam payne louis tomlinson niall horan one direction patch spin the harry zayn malik Funny Bone Friday! Hello guys. So as you might know, Dexter, Bones, and I are in love with a band called One Direction. So I have decided to share with you our favorite video of One Direction. It's called Spin the Harry. It's a game show, in which Louis Tomlinson (my favorite band member) is the host. He is absolutely hilarious. He has two contestants. Then Harry (Bone's favorite member), (Liam is Dexter's favorite member), is in a "secret location" in which another band member will spin him around. Whatever topic Harry lands on (or knocks over) is the topic of questions to be asked. It is absolutely hilarious. I'm giving you the second because it's my favorite. Enjoy!